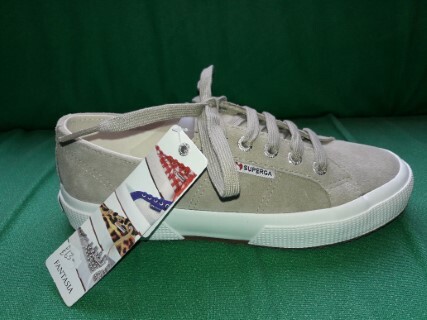 Let the 2750 Suede sneaker from Superga be the staple in your casual wardrobe. 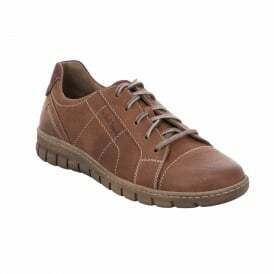 Soft suede upper with a traditional lacing system for easy on-and-off wear and a secure fit. 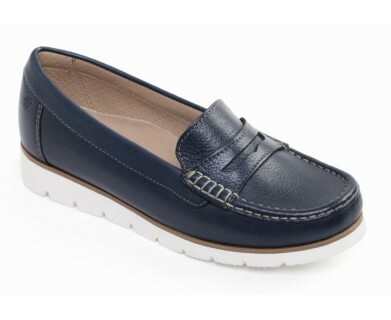 Natural rubber outsole offers traction and durability on a variety of surfaces.